Microsoft last week sold off its feature phone business to FIH Mobile, a subsidiary of Foxconn, for $350 million. The move all but signaled Microsoft’s departure from the mobile device business and now, the final blow – at least with regard to Microsoft’s disastrous purchase of Nokia – has been dealt. On Wednesday, Microsoft announced plans to “streamline” its smartphone hardware business which will in turn eliminate 1,850 jobs. Microsoft said it anticipated the reduction of up to 1,350 jobs at Microsoft Mobile in Finland and another 500 globally. The restructuring will result in a one-time charge of $950 million which includes roughly $200 million for severance payments. 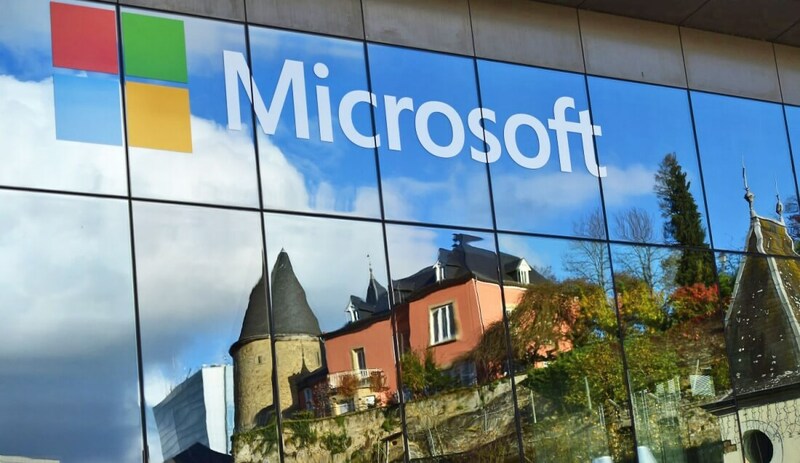 Satya Nadella, chief executive officer of Microsoft, said in a statement that they are focusing their phone efforts where they have differentiation — with enterprises that value security, manageability and their Continuum capability and consumers who value the same. Nadella added that they will continue to innovate across devices and on their cloud services across all mobile platforms. The writing has been on the wall for quite a while now. Microsoft, then under the leadership of Steve Ballmer, purchased Nokia’s mobile division for roughly $7.2 billion in late 2013 but has been unable to generate any respectable market share with its Lumia brand. It’s not so much that Lumia phones were bad – Microsoft, like Blackberry, was simply too late to the game. By the time these companies got serious about smartphones, companies like Apple, Samsung, HTC and LG had already established solid roots within the industry and with consumers. Now that major markets are cooling as a result of saturation, it becomes that much more difficult to become a true contender.